One of the biggest myths surrounding India is that there are no good places to ski here. Though the northern region of the country has one of the mightiest mountain ranges on the planet, skiing still remains an unfamiliar and unexplored adventurous sport for Indians. Blame it on expensive travel packages or dearth of ideal climatic conditions for skiing, we Indians are still far away from any sort of sustained engagement with this sport. 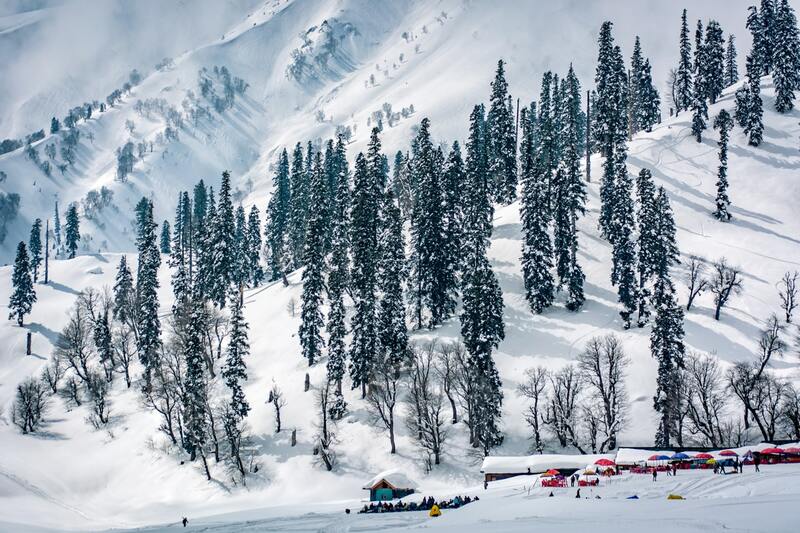 Location: A popular ski destination in India, Pahalgam is situated in the Anantnag district of Jammu & Kashmir. 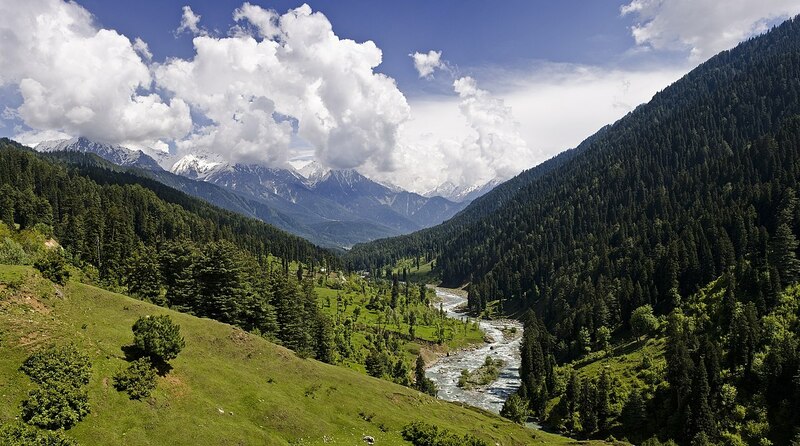 Unique characteristics: Pahalgam has always been a favoured holiday paradise for Indians as well as international travellers. The slopes of this Himalayan range are gentle and forgiving, making it the perfect destination for beginners who would like to give this sport a hand. For stayovers, you can check into one of the local lodges in Pahalgam, that provide a homely atmosphere within a pocket-friendly budget. Gently swaying deodars, pines, and the popular Pinaceae of the Western Himalayas add to the magnificence of this snow-covered land. Location: Gulmarg is just 54 kilometres from Srinagar- the capital of J&K. For travel, you can take a bus from Srinagar to Tangmarg from where you can hire a jeep /chained-jeep (chained tyres to ride safely on the slippery roads during winters) to reach the top – Gulmarg. 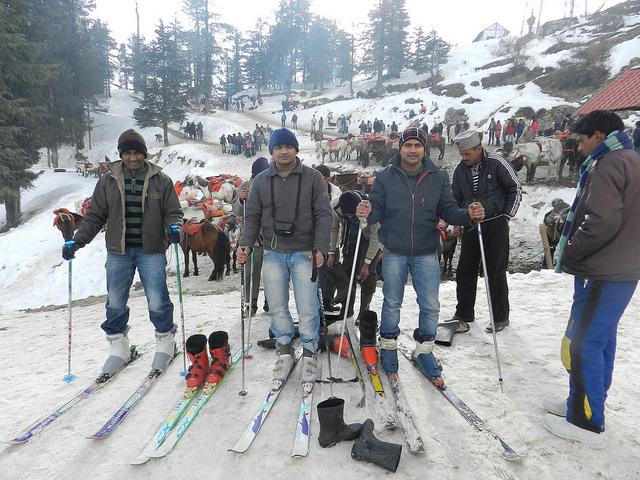 You can also book a Savaari cab from Srinagar to Gulmarg, which will take you safely up the hill. Unique characteristics: Rated as the 7th best ski destination in Asia, Gulmarg is the Mecca for professional skiers. Gulmarg (a path of roses), is known to be the heartland of winter sports in India and is a popular venue for several snow-based adventurous sports. For experienced skiers who wish to ski down the steep slopes, the Gulmarg Gondola cable car service is a great option, taking skiers atop Mt. Apharwat, and travelling a distance of two and a half kilometres with a vertical elevation of 1280m. Location: A 2-hour drive from Bhuntar Airport to Manali in Himachal Pradesh will get you to this ski destination. Unique characteristics: Covered in glistening snow, Solang Nala is definitely a skiers delight. And not just a mere ski destination, this place also doubles up in the summers as a hot-spot for many adventure activities like paragliding, hot air ballooning, zip lining, etc. If you are new to skiing and wish to learn more about this sport, you can also enrol yourself for a professional course conducted by experienced ski agencies here. The ideal time to visit Solang Nala is anytime between December and February. 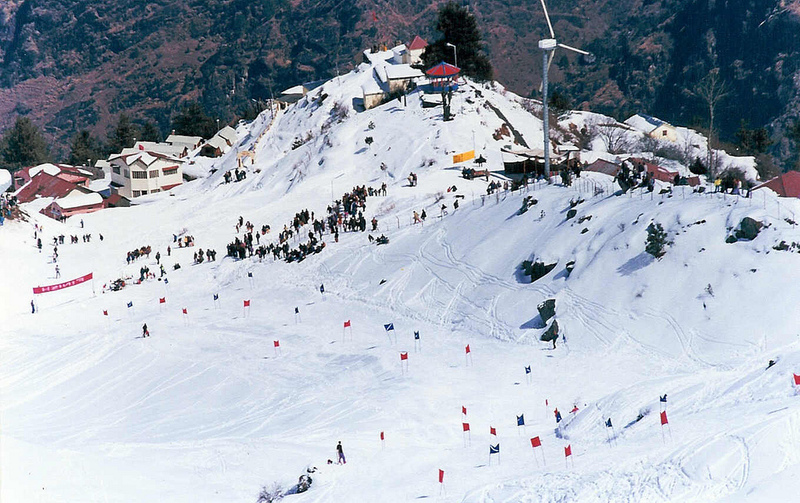 Location: Nestled in the laps of Uttarakhand, around 250 kms from Rishikesh, Auli is another hotspot for winter sports in India. Unique characteristics: Auli is definitely one of the most underrated ski destinations in India. But over the past few years, the vast inflow of tourists to this place seems to mark a shift in perception. Even slopes and the gentle inclines make this a perfect location for skiing. The Himachal Pradesh government has also enforced a plastic ban in the state, thus ensuring that locations like Auli that have recently gained in tourists, are not ruined. The promise of rejuvenation away from the confines of bustling city life is what draws the crowds here. Auli is blessed with excellent weather, so expect your stay to be comfortable, always. 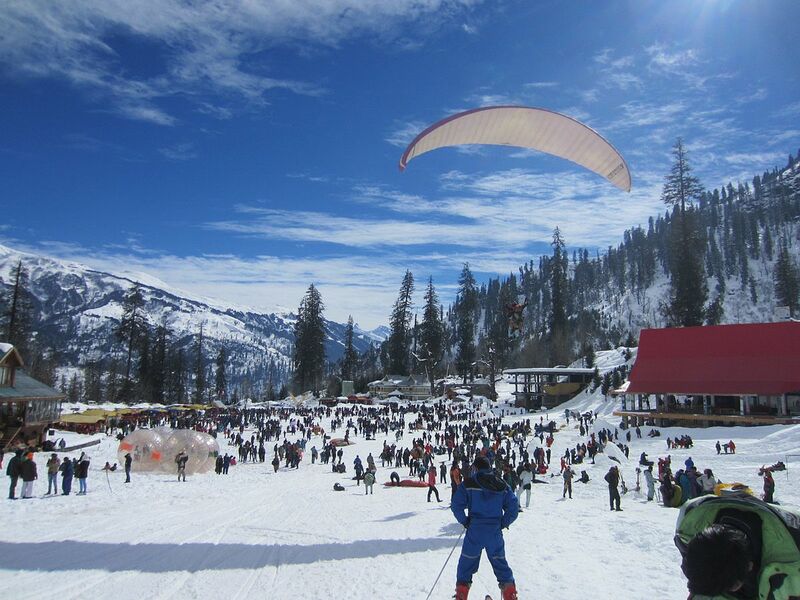 However, the ideal time to visit Auli is from December to March. Location: A quaint little town located a few kilometres north of Shimla, Kufri is a breathtakingly beautiful ski destination in Himachal Pradesh. Unique characteristics: Kufri came into its own as a skiing destination several decades back. The varying gradients and even sloped make this an ideal destination, attracting professional skiers from all around the globe. A number of memorable Bollywood music videos have been shot in Kufri, including the iconic number- ‘Mere Dil Mein Aaj Kya Hai’ with Rajesh Khanna and Sharmila Tagore. The best time to visit Kufri is from December to February. 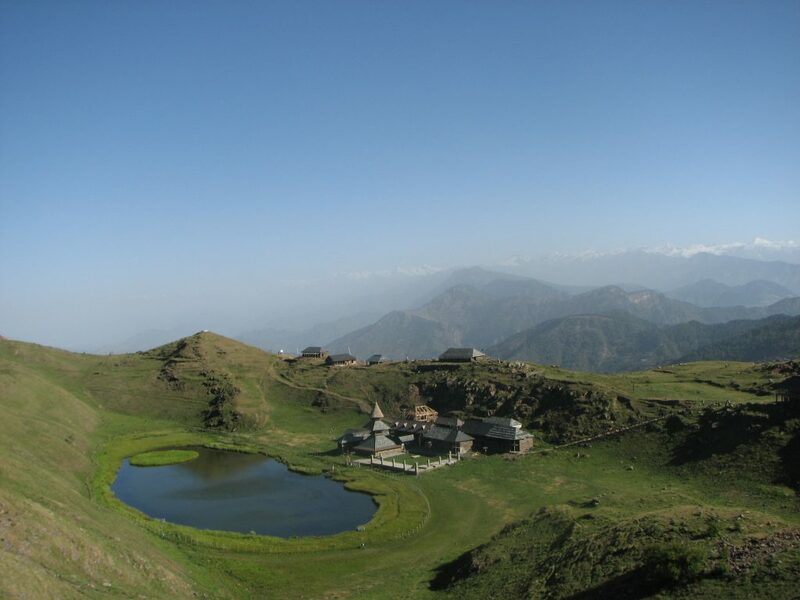 Make sure you schedule your visit in the mornings so that you can reach Shimla by sundown. One can even stay in Kufri or Mashobra, as there are plenty of great homestays and hotels here. Further, travellers from Chandigarh should book an affordable taxi to Shimla, that can navigate the mountainous terrain. From alluring beaches in the south to magnificent mountain ranges in the north, glistening deserts in the west to pristine lakes in the east, India is undoubtedly a gift that keeps giving. And when it comes to skiing, the country is full of undiscovered destinations for adventure junkies. Pack your winter clothes and head out this summer for a Skii-venture. Though the northern region of the country has one of the mightiest mountain ranges on the planet, skiing still remains an unfamiliar and unexplored adventurous sport for Indians.